Corrugated packaging market forecast to increase from $315 billion to $380 billion by 2023 | Planet Paper Box Group Inc.
E-commerce, sustainability and digital printing help demand for corrugated to grow 3.5% to 4% annually, says a new study, The Future of Corrugated Packaging to 2023, from Smithers-Pira. Growth rates for corrugated have dropped from more than 7% annually between 2009 and 2010 to just 3.4% per annum on average from 2011 to 2017, as the industry came out of the global recession. Two drivers, e-commerce and digital printing, are having an impact on the corrugated industry. E-commerce packaging favors the use of corrugated board with an estimated $20 billion worth of corrugated materials used in this sector. Markets making use of corrugated for e-commerce fulfillment include consumer electronics, books and media products, fashion, toys, hobbies, and sports equipment. 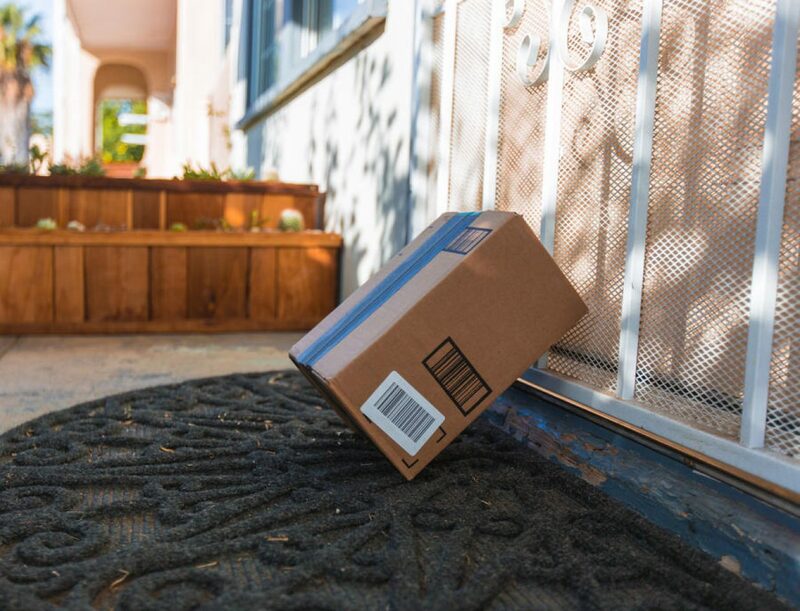 However, in many cases, the same box that sat on the store shelf is used for e-commerce, with delivery shifting from the distribution center and retailer to the consumer’s door. A related trend is the growing adoption of digital printing in corrugated applications. The flexibility of run lengths, savings in set-up costs, and ability to personalize the unboxing experience is leading small and mid-size brands to capture sales and excitement on social media. The study also predicts that the advent of e-commerce, especially in the grocery sector, is likely to have a slight negative impact on retail-ready packaging (RRP) usage, as e-sales do not require any RRP systems. Subscription box services and meal kits that offer direct-to-consumer weekly or monthly delivery of specialty foods will contribute to this slight negative impact on RRP. Corrugated competes well with other materials for e-commerce delivery, however, the restrictions that China has imposed on the importation of waste materials from January 2018 are likely to hamper the recycling industry over the short term, with new standards that restrict the contamination rates.